MIT’s NEW Drug Development ParadIGmS (NEWDIGS) program is a unique collaborative “think and do” tank focused on enhancing the capacity of the global biomedical innovation system to reliably and sustainably deliver new, better, affordable therapeutics to the right patients faster. MIT NEWDIGS takes a systems approach to designing, evaluating and catalyzing important advancements that are so complex and cross-cutting that they cannot be addressed by a single organization or market sector. Its first project area was focused on catalyzing the evolution of global pharmaceutical regulation. Developing and delivering new, effective and affordable drugs to patients is a complex challenge involving manufacturers, regulators, payers, providers, academic researchers and patients—all of whom are operating within a dynamic social, political and economic environment. 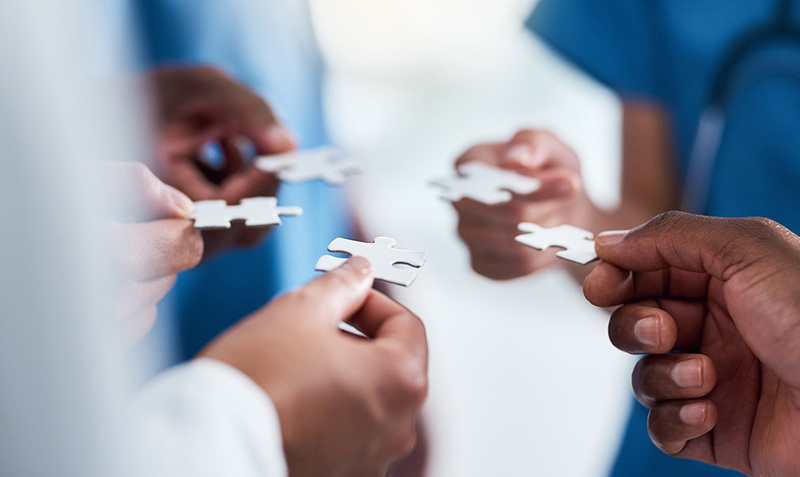 While the approach that each stakeholder takes may be appropriate in isolation, the divergent actions within this innovation ecosystem compromise our collective ability to serve the needs of patients effectively. By bringing together diverse collaborators within a safe haven setting, and leveraging MIT expertise in systems engineering, this group is well positioned to inform and enable meaningful high-impact change involving the coordinated evolution of technologies, processes, policies, and people required to achieve its mission. The MIT Center for Biomedical Innovation (CBI) provides program leadership and serves as the neutral intermediary for the pre-competitive activities within NEWDIGS. NEWDIGS has been approached by a number of parties to replicate its work in regulation to address other complex, system-level challenges in biomedical and healthcare innovation. Updates on new areas of activity within NEWDIGS are anticipated within the coming months. 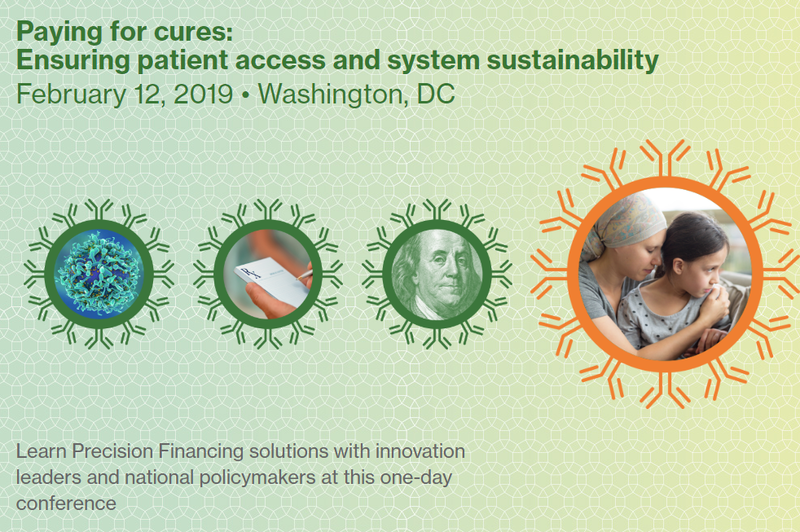 FoCUS launched the research and recommendations at a one-day conference in Washington, DC on February 12, 2019. Complete research and conference recordings are available here.